This is the 2nd year of the Nashville Mega Shoot and I am plenty excited to hear that this year is going to be awesome. 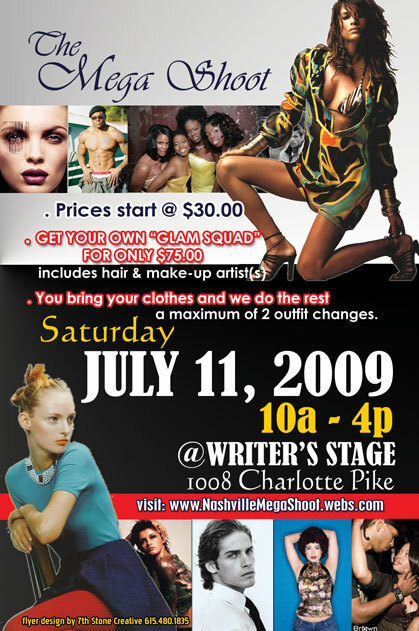 What is the Nashville Mega Shoot, well it’s a time when aspiring and established models, photographers, hairstylists, make-up artists, and wardrobe stylists can come together to build their portfolios. Basically, for $25 you can (as a model) get two looks styled and photographed to add to your portfolio. Photographers can bring props, backdrops, and even models to shoot in a large space. Make-up artists and stylists can register to be on hand to style the the models. I’m sure the energy in the place is going to be amazing! So, log on to the website to register. 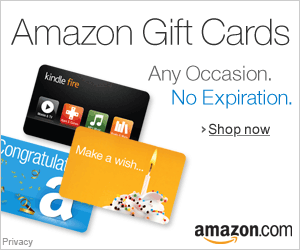 Next postI’m Going to NYC – I won free tix to see MAXWELL!